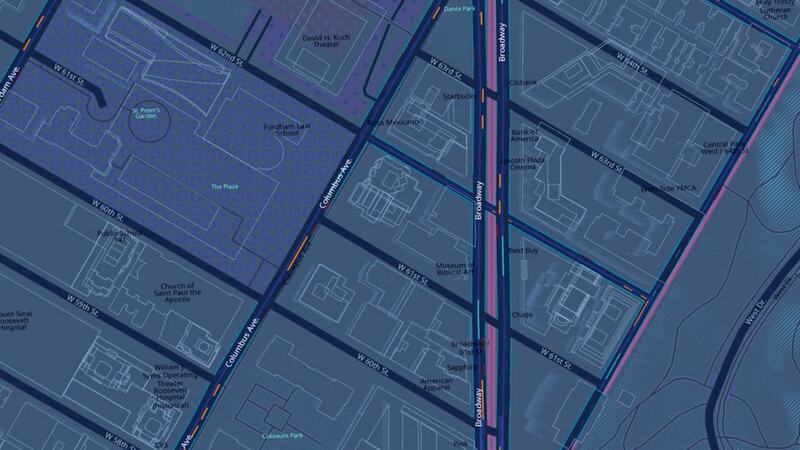 Make fast and responsive maps look good anywhere your customers are. Search the planet, and get there fast with turn by turn navigation. Maps for every device and platform.